My textbook Understanding Latin American Politics is now available in an open access (free) digital edition, as well as a paperback edition distributed by UNC Press. I am working on a 2nd edition as well. 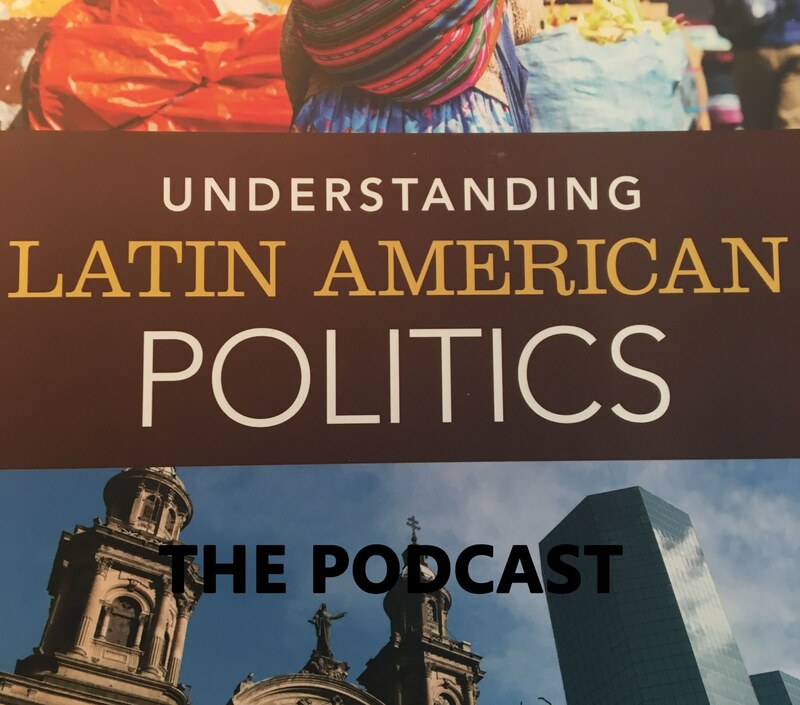 Subscribe to my podcast Understanding Latin American Politics: The Podcast through iTunes or Google Play. Connect with me through Academia.edu. 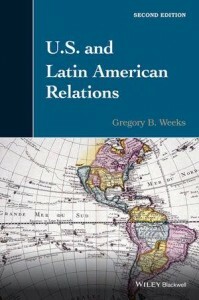 The second edition of U.S. and Latin American Relations, published in 2015. 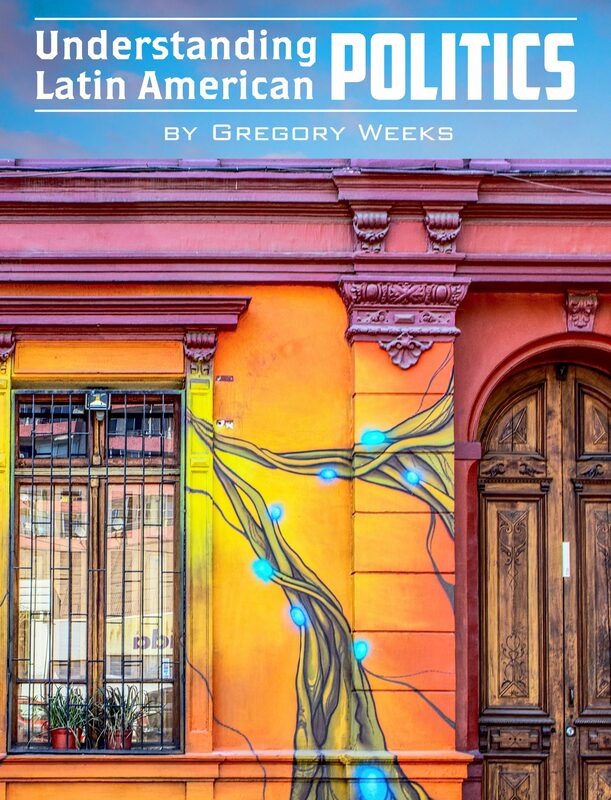 I am also the editor of the academic journal The Latin Americanist. My research interests include Latin American politics, U.S.-Latin American relations, and Latin American immigration to the United States. I’ve been blogging on anything related to Latin America almost daily since 2006 on my blog Two Weeks Notice. 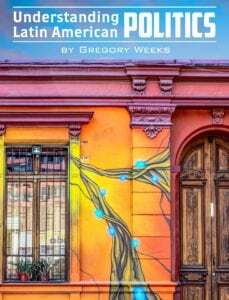 In 2010 I published Irresistible Forces: Latin American Migration to the United States and its Effects on the South. My co-author is my dad, John R. Weeks, Distinguished Professor Emeritus of Geography at San Diego State University. In 2010 I co-edited The Bachelet Government: Conflict and Consensus in Post-Pinochet Chile with my friend and colleague Silvia Borzutzky. In 2008 I published a textbook, U.S. and Latin American Relations. My first book, The Military and Politics in Postauthoritarian Chile, was published in 2003. It is available at amazingly low prices at Ebay.